At the Mercedes-Benz Retail Group van centre – located in Essex – we stock the complete range of brand new van models from the premium marque, alongside a vast and varied range of Approved Used vehicles to keep your business going. As part of our collection, we have a range of used Mercedes-Benz Citan vans in stock. This prestigious range of panel vans was first introduced in 2012 and has emerged as a popular choice among business owners. Mercedes-Benz understands that flexibility is important – and that is why three vehicle lengths, three different wheelbases and three different loading lengths are on offer. The biggest option offers up to 3.8 cubic metres of storage space and 810kg. It is up to you to discover the perfect fit for your business. Whichever model you choose, you can expect agility and comfort as standard. Sliding doors make for easy access, while robust yet refined materials line the upmarket cabin. Some compact and long vans may come with a tailgate option for specific business needs. A wide range of engines are available depending on the generation – including the popular 1.5-litre diesel engine, which has an established reputation for offering good fuel economy of between 60.1mpg and 65.7mpg. As for safety, recent models come with electronic stability control (ESC) as standard – keeping you in control in slippery conditions. When you choose to buy Approved Used from our centre in Essex, quality and reliability are assured. That is because Approved Used status means that every pre-owned vehicle receives a full, 360-degree quality check from a manufacturer-trained technician – allowing you to drive away with full peace of mind. When you purchase an Approved Used Mercedes-Benz Citan from the Mercedes-Benz Retail Group van centre, your vehicle will come with a full service history, a 12-month MOT, less than 150,000 miles on the clock, and many other benefits. 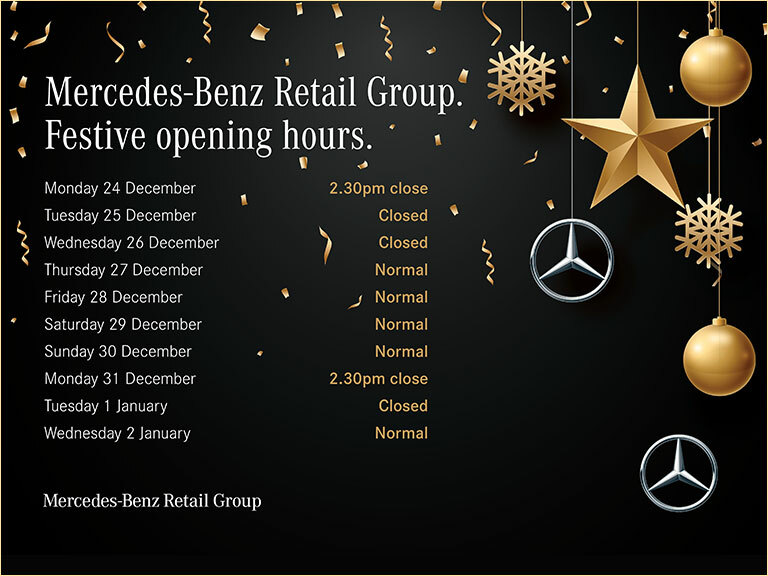 When you choose to buy from the Mercedes-Benz Retail Group in Essex, our specialists are also on hand to provide impartial advice on flexible finance deals – designed especially for your business. We are here seven days a week to discuss your options. See below for our full listings at our Essex dealership – and click on a van to read in-depth specifications features.